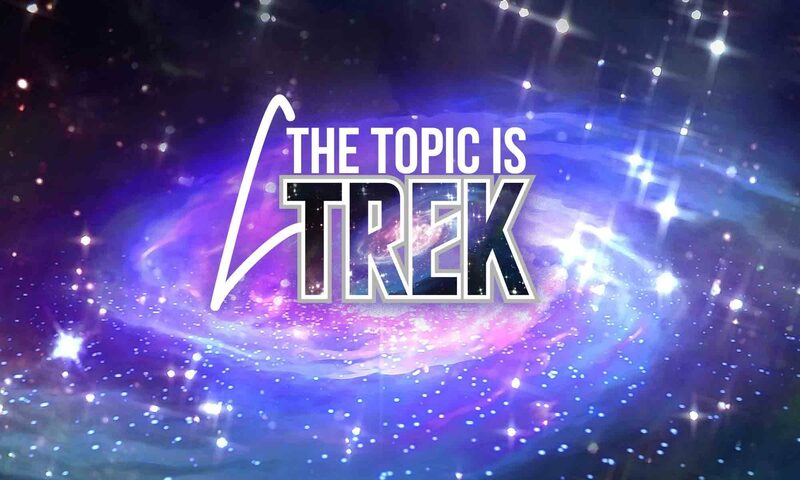 Have new Star Trek TV series titles been revealed? We have TWO main missions this week! Follow-up on our question from last episode: If you could choose anyone to be the voice of the computer on the Discovery, who would it be? This week, we’ve doing some more re-casting. Now that Jean Luc Picard is back, it would be interesting to see one of his dear friends return. Namely, Lwaxana Troi, daughter of the Fifth House, holder of the Sacred Chalice of Rixx, heir to the Holy Rings of Betazed. Of course, Lwaxana was originally played by Majel Barrett, who passed away in 2008. The Question: Who would you cast to appear as the larger-than-life Lwaxana? Next PostNext TTIT: Ep 027 – DragonCon 2018 Live!